Thread: August screenshot contest time! 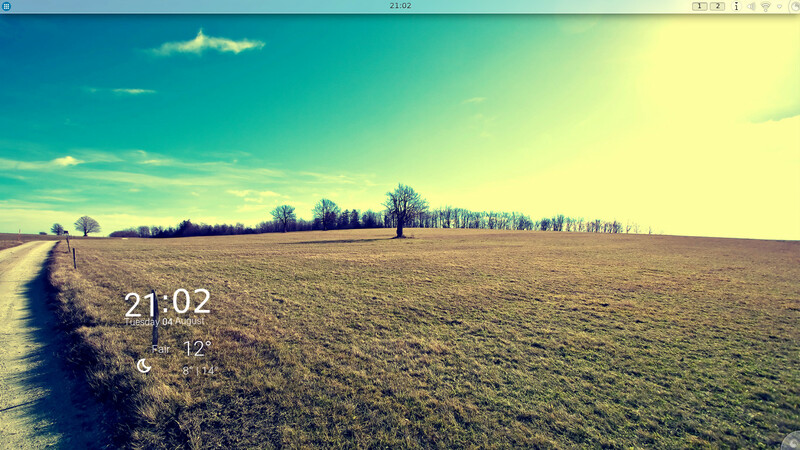 It's your turn to set up a wallpaper, and make some customization or your desktop and icon themes. After that show us what you got with some screenshots ... You can win a prize if your screenshot is the most voted!! Re: August screenshot contest time! You have until August 24th. Here goes my contribution from Uruguay! A blurry "summerish" theme. Will I still get my cookie despite of being the only contestant so far? Could I not win being the only participant? And here is what can you get if your desktop is the most voted!! A bunch of cool & geek stickers!! 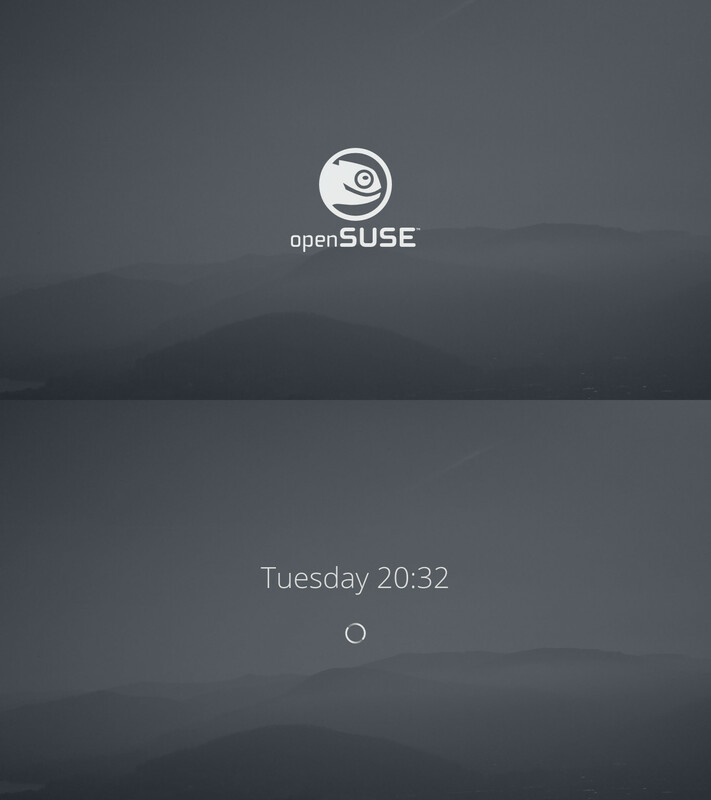 To put in your laptop and show that you are a proud openSUSE user!! Remember deadline is 24th of this month!! I'll have to post after trying to update Windows to Windows 10 ended up messing up my bootloader (again)! Then harogaston you are the winner! BTW, I really liked your screenshot! Still! 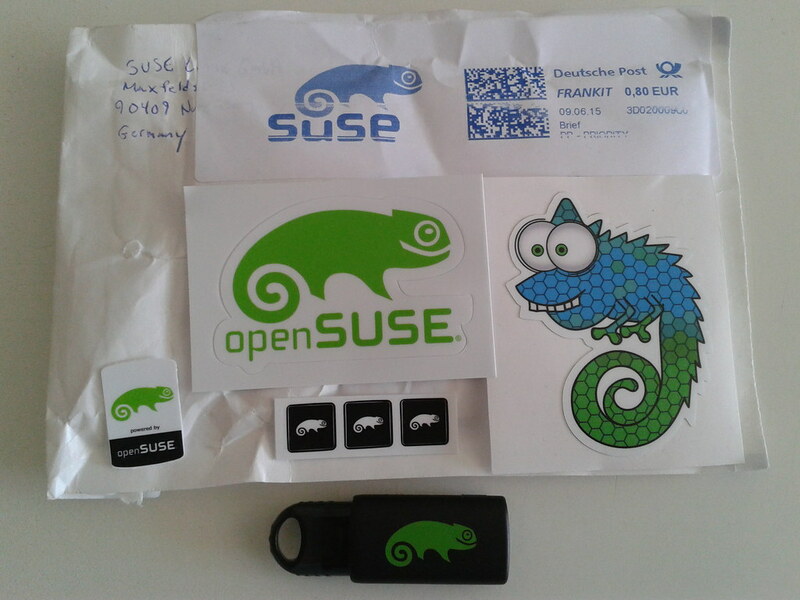 I'm very happy about getting my openSUSE goodies cause you can't get those arround here very easily. 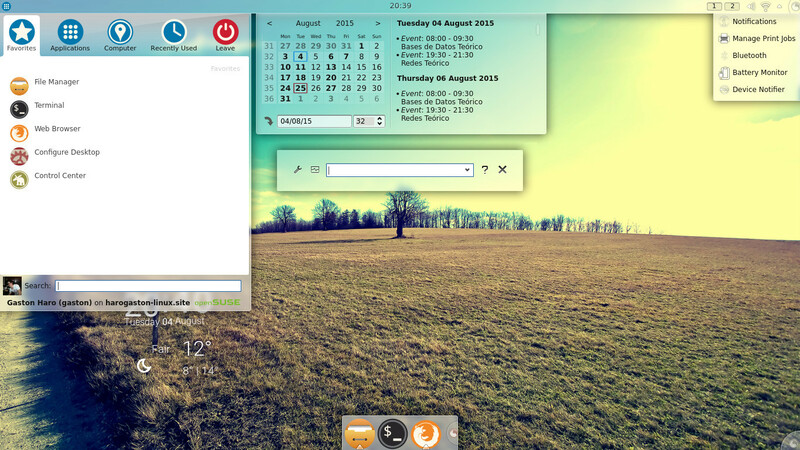 Hope to see some great desktops next month! Congratulations for a well fought... -er... participated contest! Now I'm just kicking myself for forgetting ..
Darn, 3 days late. I was all ready too. Oh well, there's still 4 more months. Kind of sad that no one else posted though.